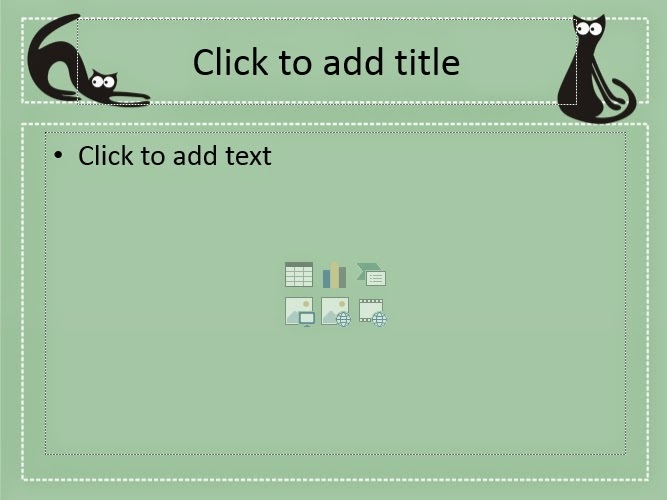 This power point template has a theme of a cat, the one of the most popular pet in the world. Caused it popular so almost all people in the world know what is cat. Cat lineage officially recorded as cat breeds or strains of pure (pure breed),Cats have a strong body anatomy, flexible, and quick reflexes. Cats also have fangs and sharp claws to catch prey. Cat into the category of nocturnal predators (active at night and sleep during the day), which has the smell and hearing are sharper than humans. Cats can see in very bright light. 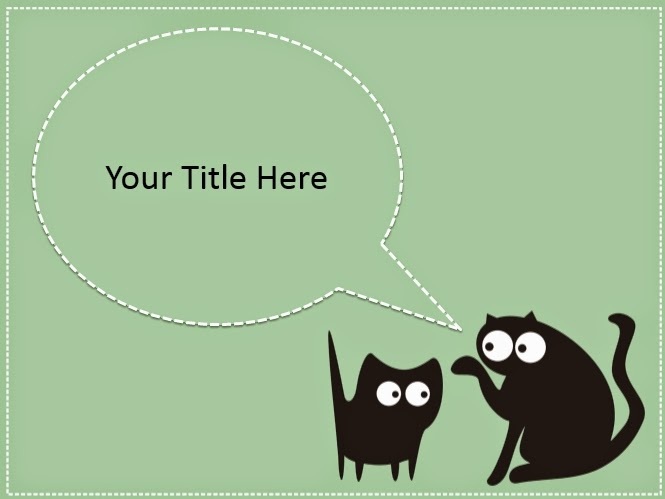 Cats have a rainbow iris membrane forming the gap will be narrowed eyes. The domestic cat’s original coat color was probably grayish-brown with darker tabby stripes, a color that provides excellent camouflage in a variety of environments. All other coat colors and patterns are the result of genetic mutations; for example, solid coat colors such as black and blue are the result of a gene that suppresses tabby stripes; an orange coat is the result of a gene that transforms black pigment to orange. And a solid white coat is the result of a gene that completely suppresses all formation of pigment.